I have the best clients! THANK YOU! 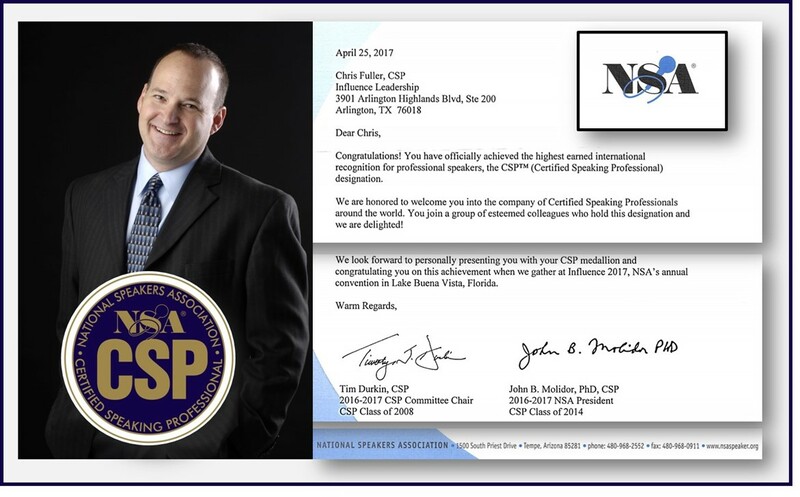 This past week, I was received the letter of induction into the CSPTM. Earlier in the month, I received a call that said my clients, you guys, had awarded me the highest rating since they have had the new scoring. I am, truly, honored to serve the best clients on the planet and will continue to take the Leadership and Culture message to as many as we can reach!